Get ready for some cupcake-tastic fun! 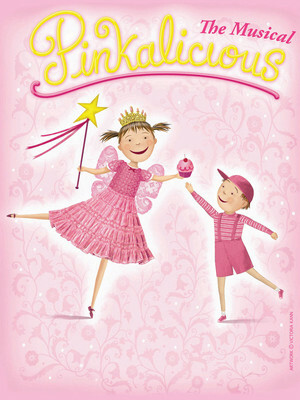 Adapted form the beloved series of children's book by Victoria and Elizabeth Kann, Pinkalicious tells the story of Pinkalicious Pinkerton, a young girl with a penchant for pink cupcakes. Her parents warn her about the dangers of eating too many sweets, but her hunger can't be stopped. One morning she wakes up with pink hair, pink skin and pink clothes - yes, she's come down with pinkititis! It's up to her family to teach her moderation, and get her back to her normal color. Best suited for cupcake lovers aged three years old and up. Please note that images used are property of the photographer and may not reflect the cast or design of this production. Sound good to you? 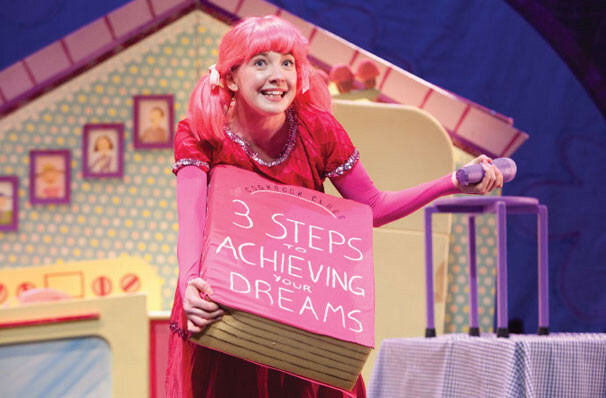 Share this page on social media and let your friends know about Pinkalicious at St. Luke's Theater. Please note: The term St. Luke's Theater and/or Pinkalicious as well as all associated graphics, logos, and/or other trademarks, tradenames or copyrights are the property of the St. Luke's Theater and/or Pinkalicious and are used herein for factual descriptive purposes only. We are in no way associated with or authorized by the St. Luke's Theater and/or Pinkalicious and neither that entity nor any of its affiliates have licensed or endorsed us to sell tickets, goods and or services in conjunction with their events.